A very young Robert F LaLonde - long before he became Col. RF LaLonde and flew dangerous and secretive missions worldwide in three conflict 'areas' - WWII, Korea and Vietnam. 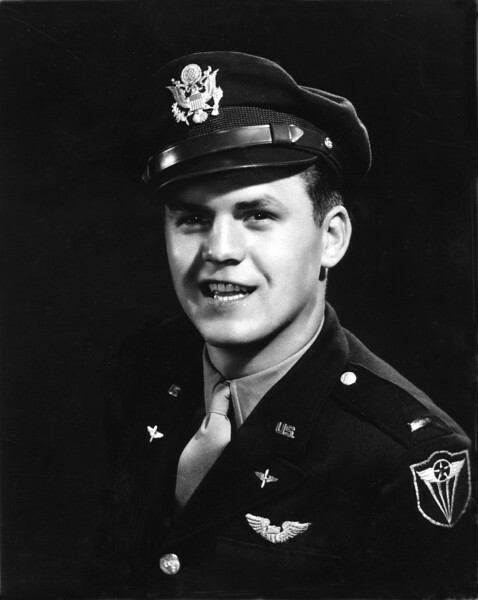 He was a part of Strategic Air Command in Omaha, Nebraska. His last three years, prior to retirement, he was assigned 'Flight Commander' in charge of all Recon flights over Russia - 24/7. I think they were B-58 Flying Fortresses? He earned 'Flight Command Pilot' status, which is not common - same pilot grade as an Astronaut. He retired as 'full bird' Colonel - very brave, talented pilot and a gentle Spirit! Our country owes him more than we will ever know!